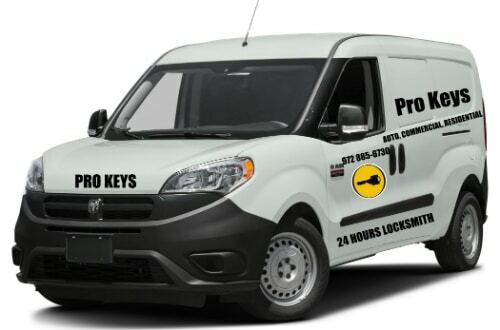 Professional Lock Rekeying service in Dallas Area! all of our locksmith service guaranteed in an ever quickest response time and friendly customer service who start from the experienced dispatch to the professional locksmith tech who will come to your location and we can provide up front pricing for most standard lock repair issues. When is coming to your Home security is one of the most important things you can accomplish for your family. Whether it comes to standard locks and hardware, the ability to get back into your home if you losing your house key, or installing an advanced security system for your home, call pro keys locksmith, we are specialized in home security and locks rekeying. 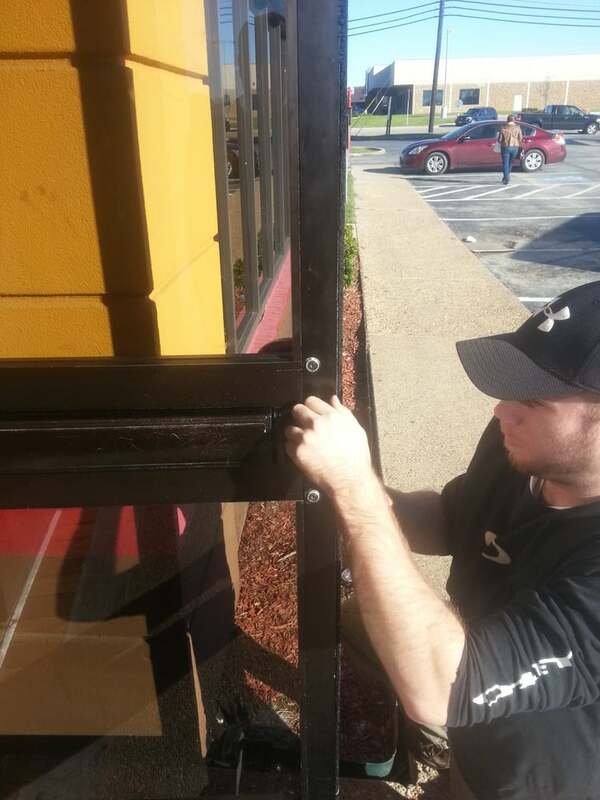 We do the best to make sure you feel confident in the protective measures surrounding your home or apartment.